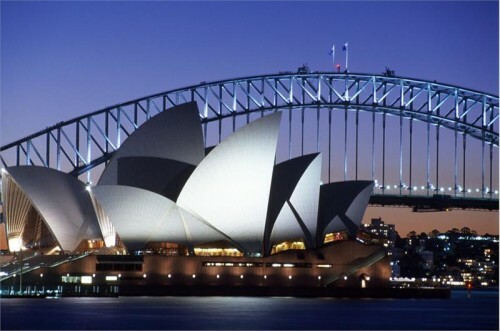 Cheap flights to Australia from Prague: only €706! China Southern Airlines now offer cheap flights to Australia from Czech Republic. Multicity tickets Prague – Melbourne – Frankfurt are available from only €706 / 19328 CZK. This is a good price considering the tickets are available for the main season before Christmas. You can also fly to other cities in Australia such as Perth or Sydney for slightly higher price. Prague is connected with Frankfurt with Student Agency buses or Deutsche Bahn trains. You can also return to Munich or Vienna which are closer to Prague for few Euros more. Travel dates are from October till beginning of December 2014. Melbourne is not exactly cheap destination but it offers wide range of accommodation so if you look around a bit you can find some pretty good deals for both hotels in Melbourne and cheaper hostels. « Spoil yourself! 5* Hotel in Mexico, All Inclusive, Flight from UK for €638!